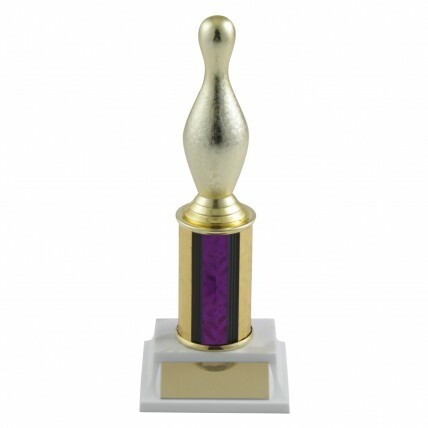 Customize our Bowling Pin Column Trophy for your favorite bowler! One of our most versatile trophies, this award features a gold bowling pin above a column. 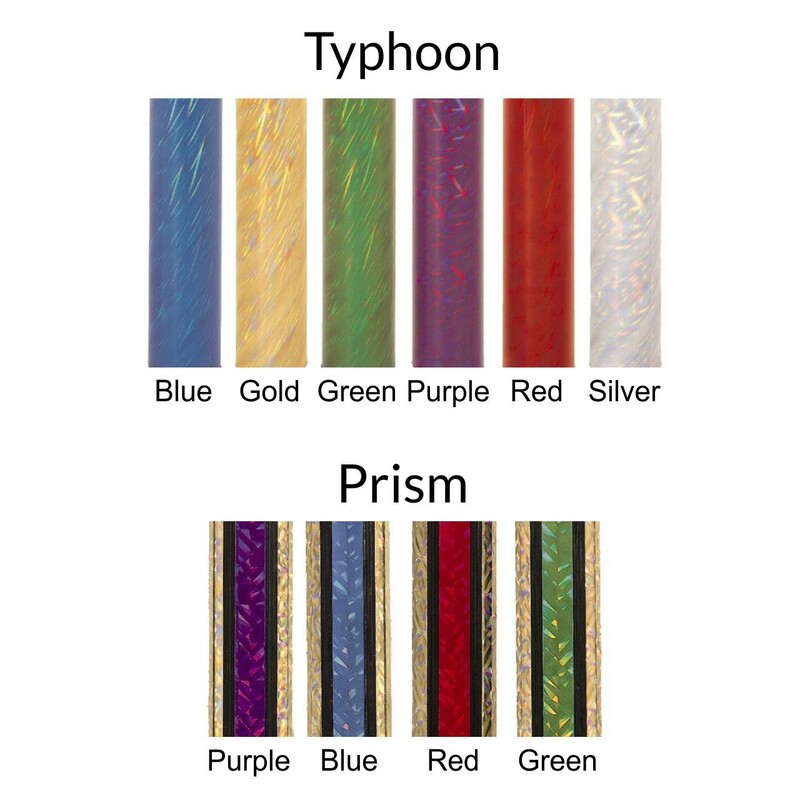 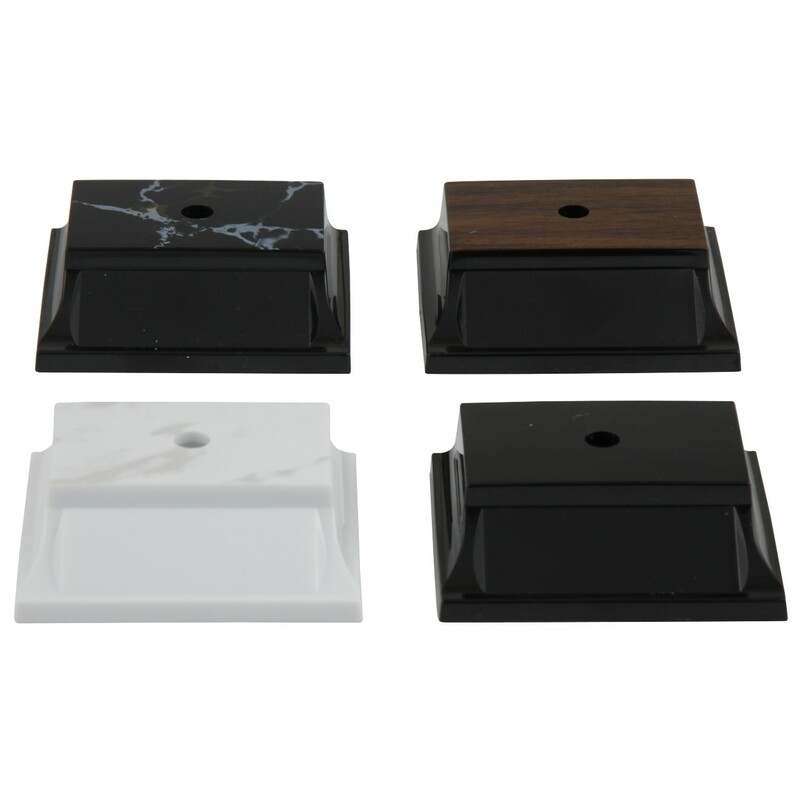 You can choose column color, column height and base color.